Hi, this is Grisha Stewart. Thanks for visiting! You've landed in a special place where science and love come together to create fantastic dogs. 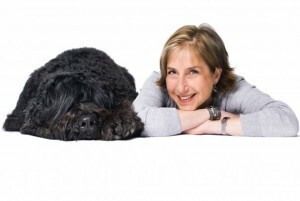 My Mission is to teach families to address behavior issues and improve their companion animals' quality of life. My Philosophy is that quality care is about more than training without force. As trainers and caretakers, we have the opportunity to facilitate two-way communication, empower animals to meet their needs, and teach them how to participate in their own care. Doing so prevents problems and makes for happier families. Who are We? I teach most of the lessons on this site, with the help of a fabulous international team of professional dog trainers. I am an author, international speaker, and dog trainer with a specialization in dog reactivity. I run Empowered Animals, LLC and the Animal Building Blocks Academy from Alaska. My family and I live near Anchorage, with dog Bean and cat Dharma as inspiration. In 2003, I founded the award-winning Ahimsa Dog Training, LLC in Seattle. Recent honors include Best of Western Washington and the Seattle Magazine People's Choice Award in 2014. I sold Ahimsa to Wynona Karbo (one of my staff members) in 2015 to make more time for writing and teaching online. "Ahimsa" is a Buddhist doctrine of nonviolence to all living things, which reflects My focus on force-free methods to promote the well-being of dogs and their humans. My first book, "Behavior Adjustment Training: BAT for Aggression, Reactivity, and Fear in Dogs," was published by Dogwise in late 2011 and is also available in Chinese. A BAT 2.0 book was released in early 2016. It will be translated immediately into German and Dutch. 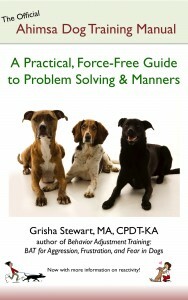 My second book, "The Official Ahimsa Dog Training Manual: A Practical, Force-Free Guide to Problem Solving & Manners," was published in 2012 and updated in 2014, with translations pending. I also have over a dozen DVDs, with six that are also available here in streaming format as Featured Films. Online Courses, Feature Films, Books, and Live Webinars can be found in my Store. 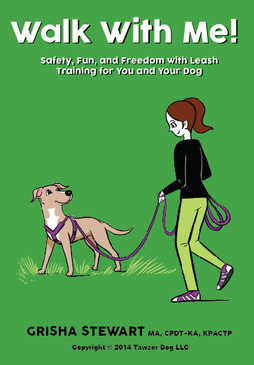 These are in-depth lessons on useful dog training and behavior topics, like aggression and puppy raising. Membership in my Animal Building Blocks Academy is a way to get continued support. Members get access to a member library of video lessons on animal behavior and office hours, which are live (and recorded) video Q&A sessions with me and/or my special guests. I teach using videos, posts online course material, and student interactions via the office hours and ABBA Facebook group. The following Empowered Animals team members are also Certified BAT Instructors. They may comment from time to time with great advice! 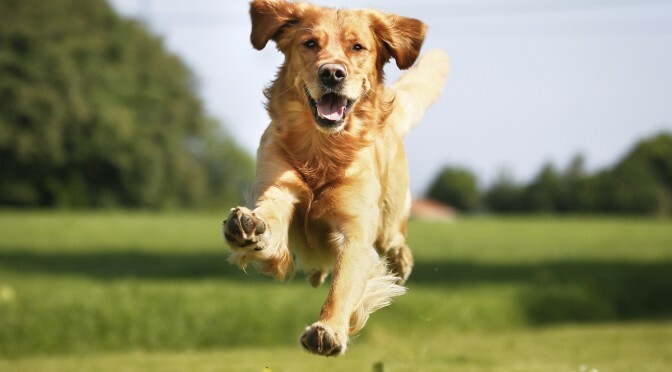 With over 16 years experience training and showing both dogs and horses, Joey Iversen has worked with all breeds of dogs and their owners, from aggression to puppy socialization to competition obedience. She also ran a dog daycare for many years. Pirate, pictured here, is a Black Russian Terrier. 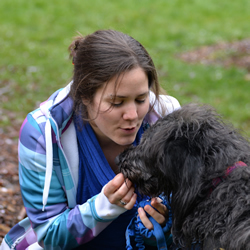 She is a trainer in Seattle, Washington and has attended pretty much every dog behavior seminar under the sun! Joey has presented BAT seminars worldwide for me. 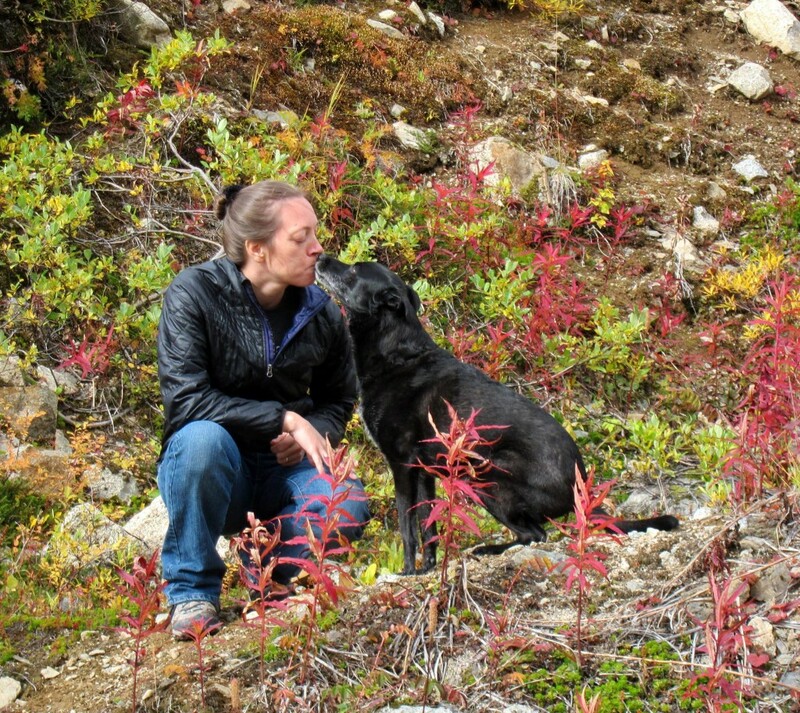 Carly has taught classes and private lessons for me at Ahimsa Dog Training since 2006. She was also a Team Leader at my very first BAT instructor's course. A lifelong learner, Carly is currently a graduate student in Seattle, Washington. She is in the research phase of getting her Ph.D. in animal behavior, so she will be using the Facebook group as a distraction from her research. 🙂 Fiona, seen here, is a Labrador and Poodle mix. 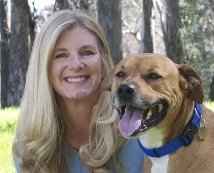 Ellen is the Behavior Adjustment Training Program Coordinator for Empowered Animals and a dog trainer from the Los Angeles area. 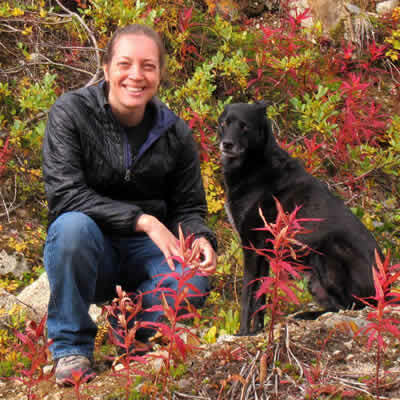 Ellen has attended additional BAT Instructor's courses and seminars as a Team Leader and assistant. 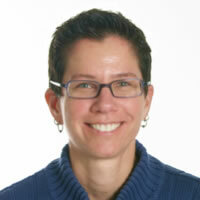 Ellen is your go-to person for questions about certification. Click here for more info on Ellen on the Empowered Animals site or click here for her training site. 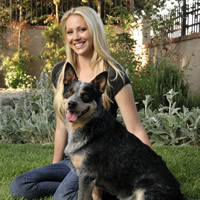 Kristin is a professional dog trainer who owns Cognitive Dogs in the Los Angeles area. She attended Grisha's very first BAT Instructor’s Course in Sequim, Washington and has since been to several additional courses and seminars as a Team Leader and assistant. In addition to her thorough understanding of dog behavior, Kristin is also an accomplished equestrian and a horse behavior expert. Her kindness and sense of humor make her a great animal trainer. We have the best technical support person in the whole world (and no, she didn't write this). Jill Olkoski owns Solo Dogs (dog boarding for "special needs" dogs) and Aldebaran Web Design and created this site with me. Jill has degrees in psychology, engineering, and computer science, so she knows how to communicate with dogs, you, AND your computer.